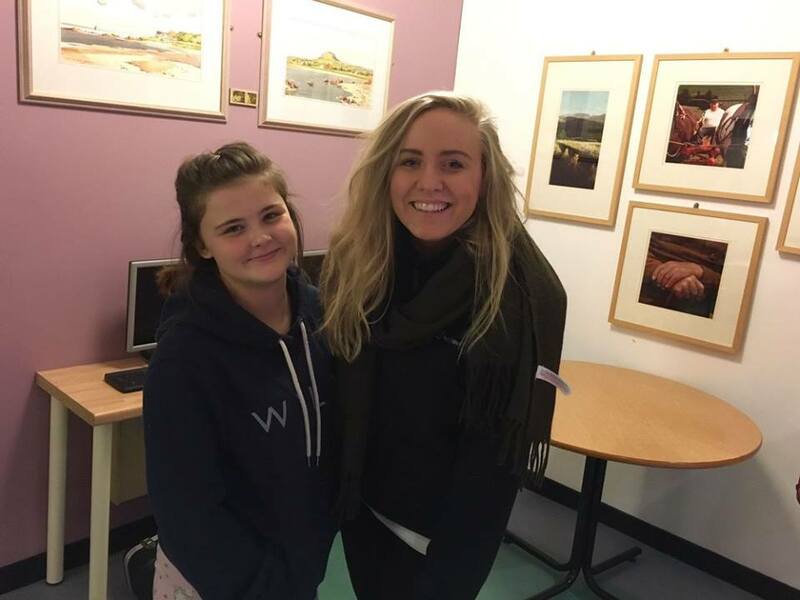 Mentoring is one to one support for young people that would like to find direction in their lives; it aims to help young people reach goals that they themselves have made. We currently run one to one mentoring sessions with a number of different young people in the centre. Our trained youth leaders meet up with their mentees on a weekly basis to support them in reaching their goals and offer guidance in whatever area. For example: help with school work, filling out a C.V., finding a job or just having a chat. We want to provide a safe place for young people to come to and spend time each week with their mentor, to do something they enjoy like chatting over a game of pool, going for a coffee or a walk around the shops. Our team of youth workers, both male and female, that are aged between 20-30. 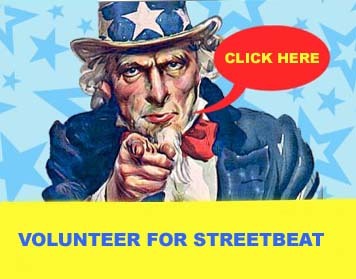 Just contact us through the “General Enquiry” form on the contact page of our website, drop us a private message on Facebook, phone us or call into Streetbeat to make a “mentoring request”. The mentoring programme is available to young people aged 11-18 and is arranged to suit you.